There's Only A New Doctor Who Spin-Off Coming! | Warped Factor - Words in the Key of Geek. There's Only A New Doctor Who Spin-Off Coming! Remember when we used to have Torchwood and The Sarah Jane Adventures to fill the void when Doctor Who wasn't on the air? Great days. Well BBC Three have announced a new series called Class. What is Class when it's at home? Class is only a Doctor Who spin-off from the acclaimed young adult author Patrick Ness, that's all! Class, a YA series set in contemporary London, will consist of eight 45 minute episodes. Incredible dangers are breaking through the walls of time and space, and with darkness coming, London is unprotected. 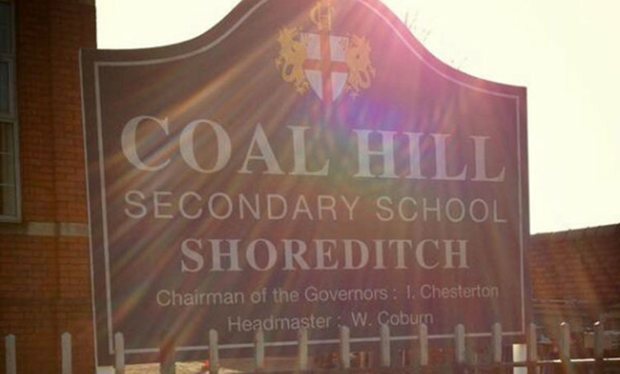 With all the action, heart and adrenalin of the best YA fiction (Buffy, Hunger Games), this is Coal Hill School and Doctor Who like you've never seen it before. Class is executive produced by Steven Moffatt, Patrick Ness and Brian Minchin. Will you be signing up for Class?